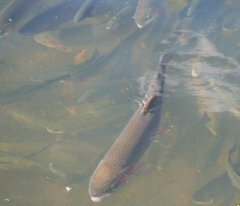 Feeding the fish before fishing is prohibited. There may only be fished withthe number of rods that are paid for. Conserve nature, clean up after yourself. Show respect to other anglers. You can fish from sunrise to sunset year round. 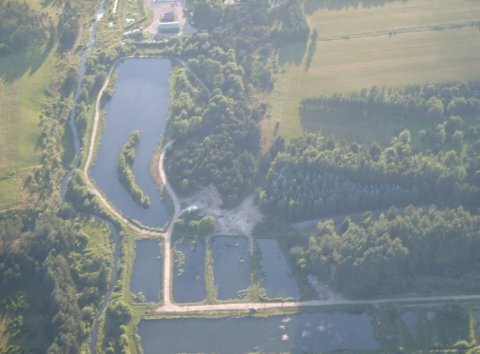 The 6 lakes are located in a beautiful area, where there is also the opportunity to fish in 700m of Holtum Å. 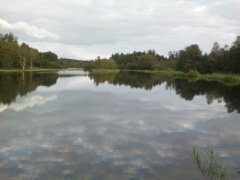 The river runs along the lakes and a day ticket applies to both the 6 lakes and the 700m of Holtum Å. The area has toilet, cleaning place, tables, benches and trash cans. to be taken consideration and do not throw waste etc. direct in nature, but use the bins that have been put up around the lakes. All prices are per. 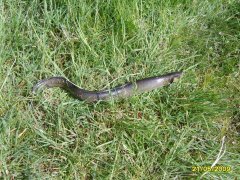 fishing rod.